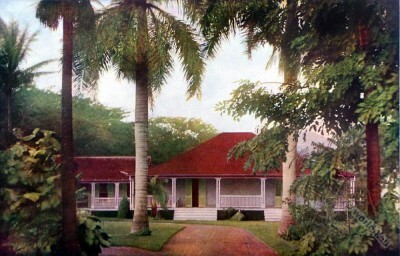 Home » Hawaii, Philippines, Puerto Rico, Cuba. 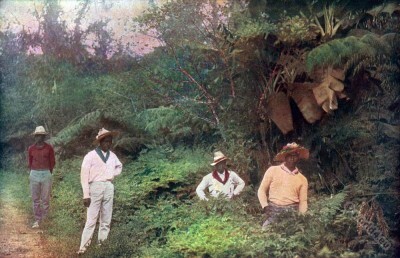 Photographic excerpts from the two-volume work,- Our islands and their people as seen with camera and pencil by José de Olivares. 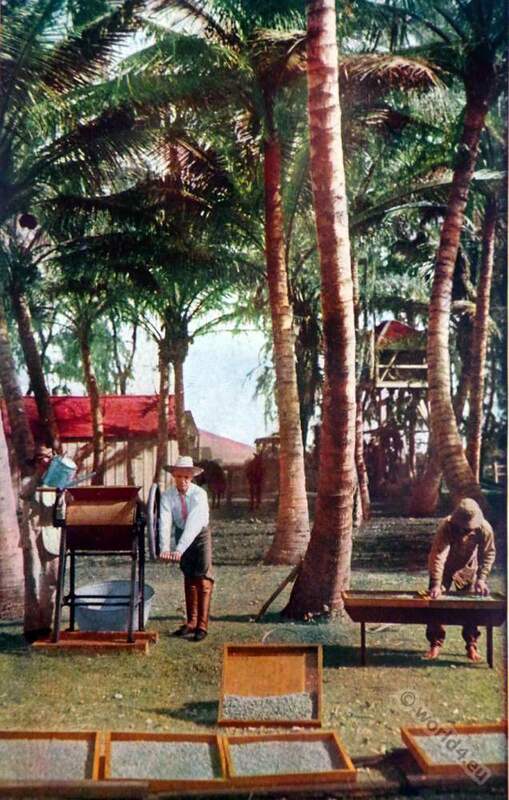 Hawaii, Philippines, Puerto Rico, Cuba. 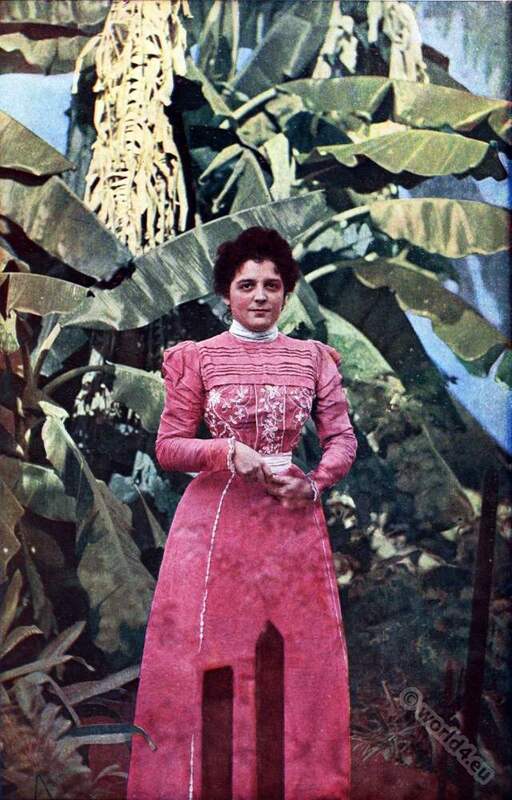 Under William McKinley, Jr., 25th President of the United States, led the United States in 1898 war against Spain, with US intervention in Cuba, the Philippines and Puerto Rico. Especially Hawaii’s strategic location for the US warfare in the Philippines made it more important for America’s interests. On July 7, 1898 McKinley signed the Newlands Resolution which was named after the deputies Francis G. Newlands, with the United States Hawaii officially annexed. 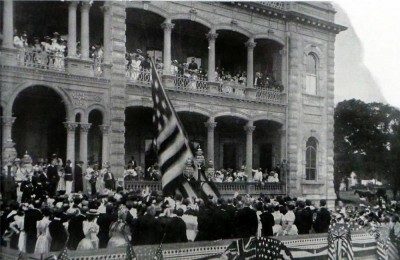 A solemn ceremony was held on the steps of Iolani Palace where the Hawaiian Flag drafted and the American flag was hoisted. Dole became the first territorial governor of Hawaii. 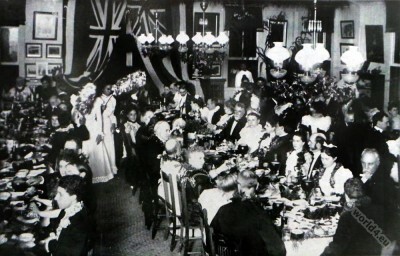 Banquet at Honolulu in honor of the American Commissioners. 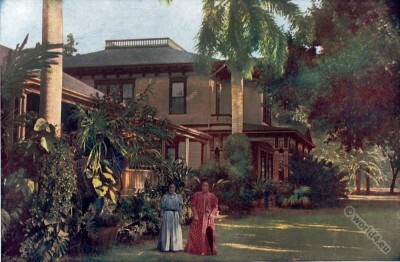 Iolani Palace on August 12, 1898, Oahu. U.S. Flag Annexation Ceremony. Honolulu Hawaii. Home of the Princess Kaiulani at Waikiki Beach, Honolulu Hawaii. 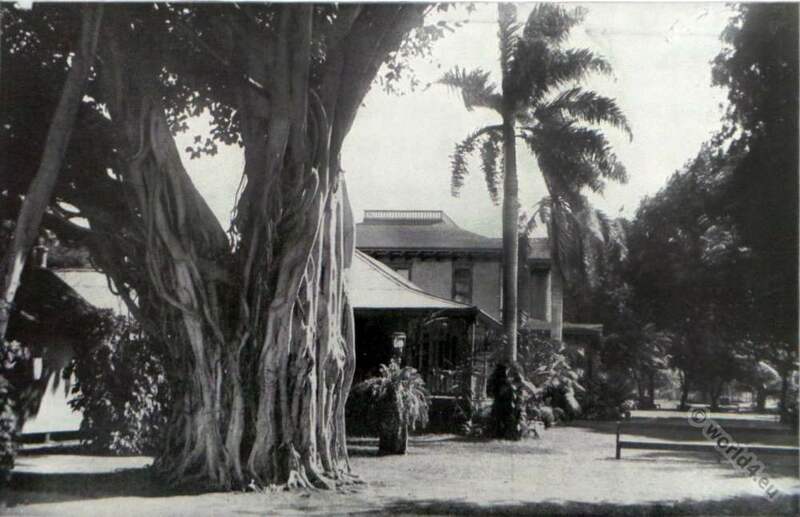 Banyan tree at the residence of Princess Victoria Kaʻiulani at ʻĀinahau, Waikīkī, Kingdom of Hawaiʻi 1899. Currently the Sheraton Princess Kaiulani Hotel. In the suburbs of Honolulu, Oahu Hawaii. A citizen of Hawaii and his home. A Sugar Planters Home on the Island of Kauai, Hawaii. An English Planters Bungalow, or Country Residence, Island of Hawaii. 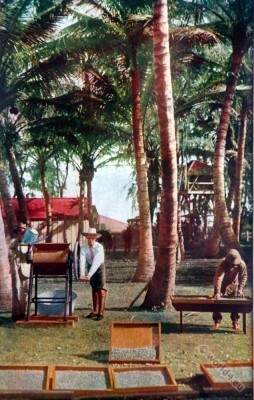 Native Coffee Pickers of Hawaii. 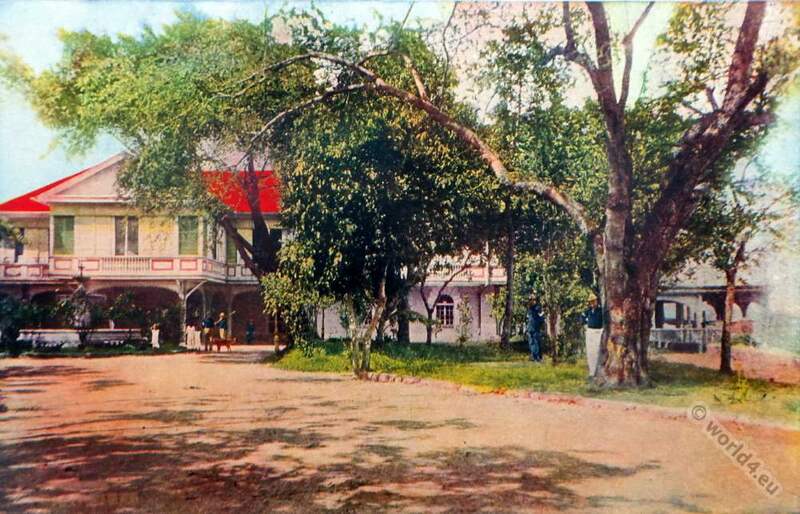 Governor-General’s Palace at San Miguel district (Malacañang Palace), Manila, Philippines. 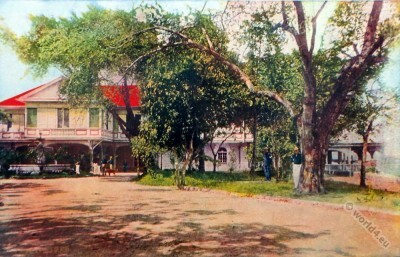 Gen. Wesley Merritt became the first American Military Governor to reside at the Palace in 1898. View of Rio Piedras. 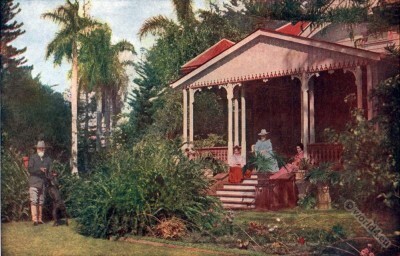 Puerto Rico. 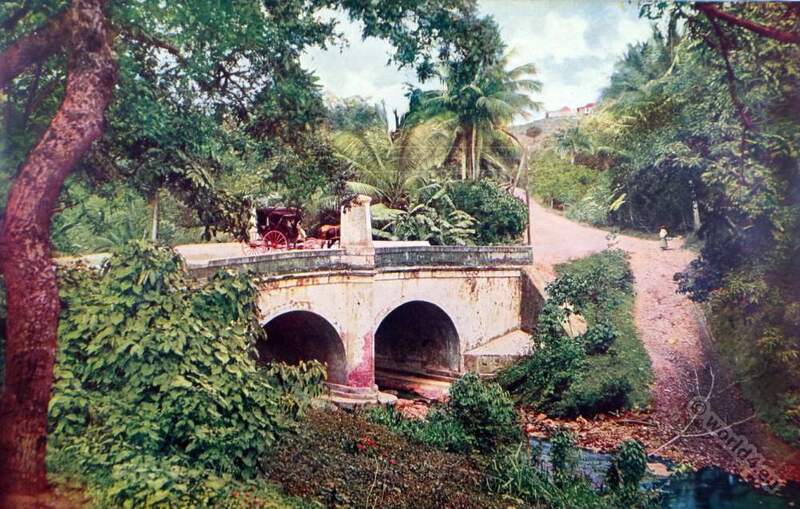 From the old Dutch Bridge 1899. 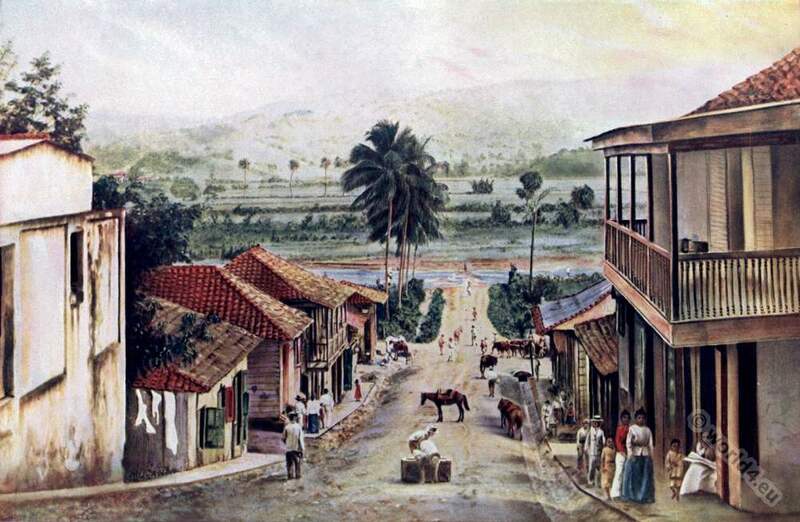 San German. 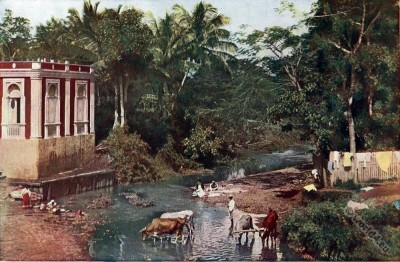 Puerto rico. Founded in 1511. 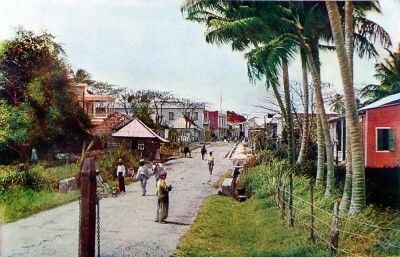 Street scene in Nueva Gerona, Isle of Pines (Isla de la Juventud, renamed in 1978), Cuba. A Ford in the Rio Grande. 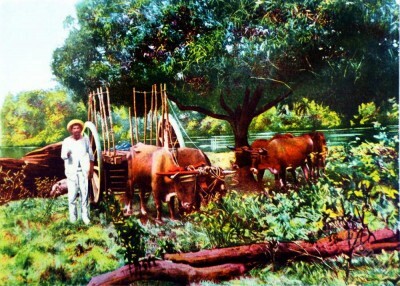 Oxen Farmers near Mayaguez Puerto Rico. 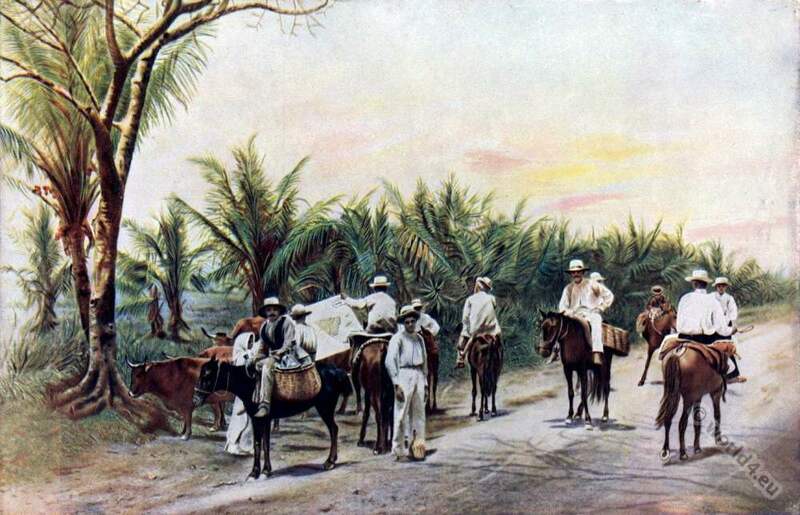 After the Cuba war. 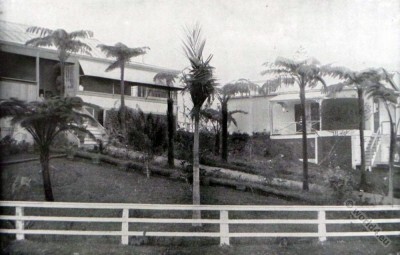 Rebuilding the Home House. 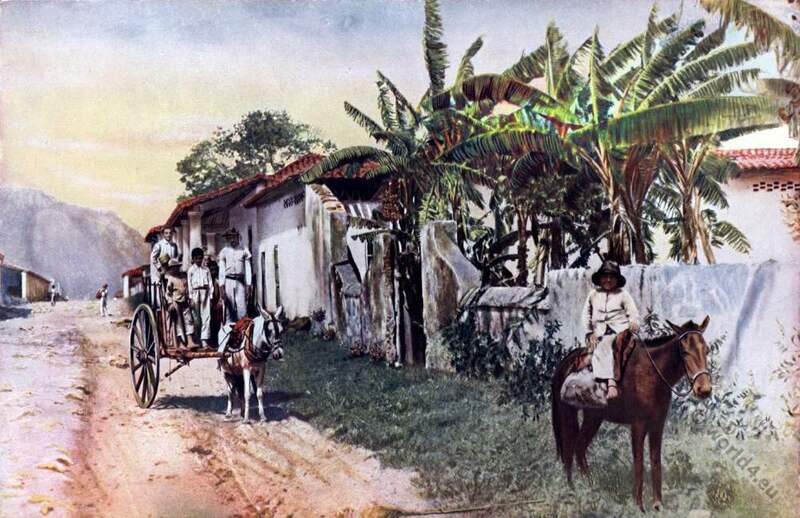 A Country road in southern Cuba. On Picket Duty. Cuba. U.S Army soldiers. Spanish–American War. 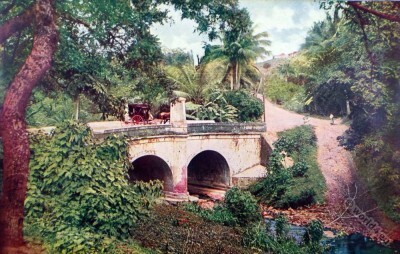 Horse-drawn carriage on the Bayamon river bridge in Puerto Rico. Returning from Market, near Arecibo, Puerto Rico. 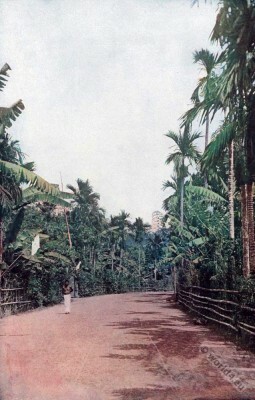 A country road in the Phillipines. Winter in Cuba near Havana. 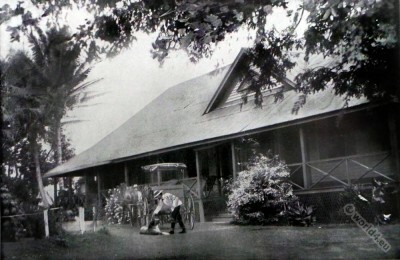 Scene on the Island of Kauai, Hawaii. 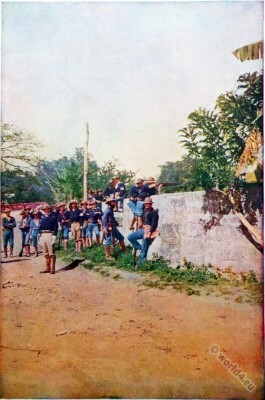 A Skirmish in the Philippines. 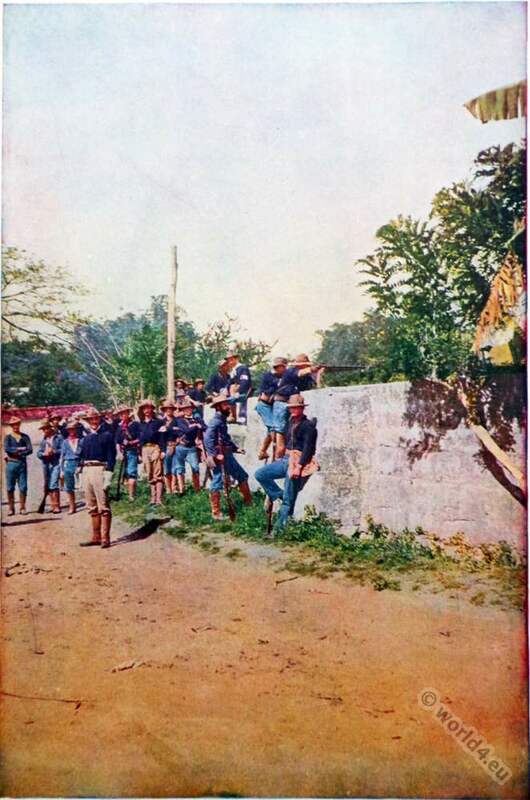 Philippine–American War between 1899 and 1902. Source: Our islands and their people as seen with camera and pencil by José de Olivares (1899). Publisher: St. Louis: N.D. Thompson, 1899. Our islands and their people as seen with camera and pencil. Introduced by Major-General Joseph Wheeler, United States Army. With special descriptive matter and narratives by José de Olivares. The noted author and war correspondent. Embracing perfect photographic and descriptive representations of the peoples and the Islands lately acquired from Spain, including Hawaii and the Philippines; also their material resources and productions, homes of the people, their customs and general appearance, with many hundred views of landscapes, rivers, valleys, hills and mountains, so complete as to practically transfer the Islands and their people to the pictured page. With a special consideration of the conditions that prevailed before the declaration of war, by senators, proctor, thurston, money, and numerous prominent writers and correspondents, and a comparison with conditions as they now exist. 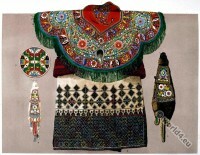 Edited and arranged by William S. Bryan. Photographs by Walter B. Townsend, Fred. W. Fout, Geo. 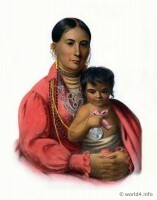 E. Dotter and others. 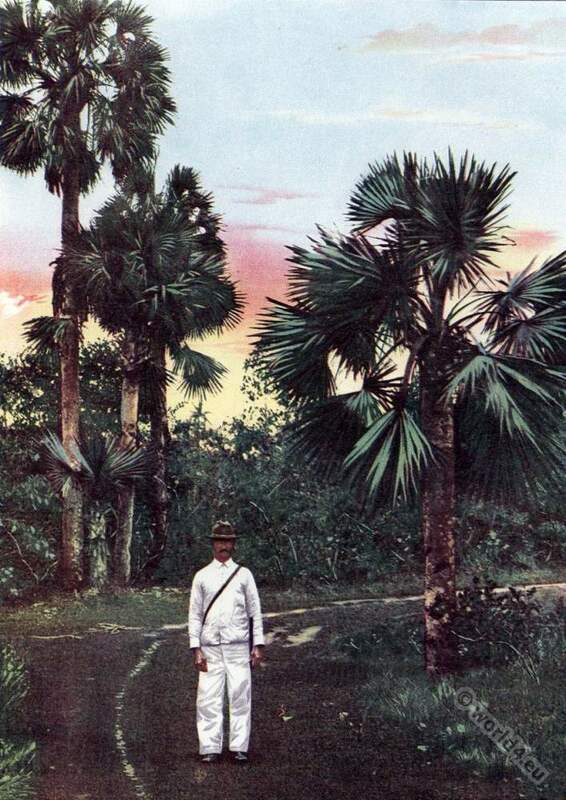 Superbly illustrated with more than twelve hundred special photographs, colortypes, and new colored maps. 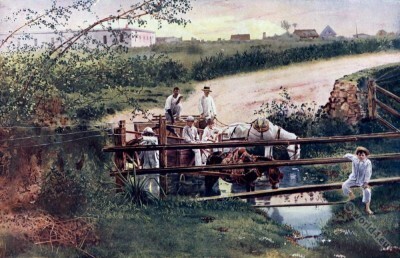 N. D. Thompson Puplishing Co. 1899. St. Louis, New YORK, Chicago, Atlanta. In the Collection of Seymour B. Durst Old York Library. Colonial history of the United States. Philippine-American War, 1899-1902 by Arnaldo Dumindin. The Philippine-American War Documents. 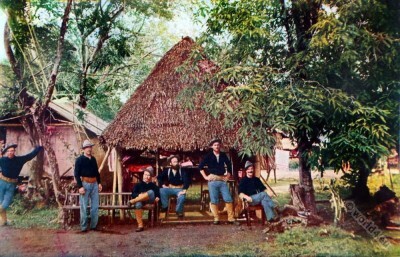 Treaties and Proclamations Related to the Philippine-American War. The Spanish-American War Summary & Analysis. 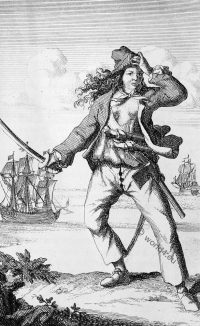 The Spanish-American War and Its Consequences. Post-Imperial English: Status Change in Former British and American Colonies 1940-1990, by Andrew W. Conrad, Alma Rubal-Lopez.